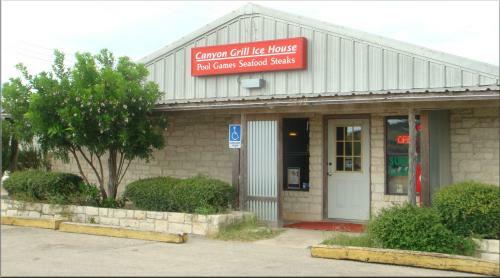 Canyon Grill has been in the Dripping Springs area for 6 years. We specialize in Chinese, American and Mexican food. Our family style restaurant also has a full bar in the back and an outdoor patio section. Please see the map below for directions to Canyon Grill!